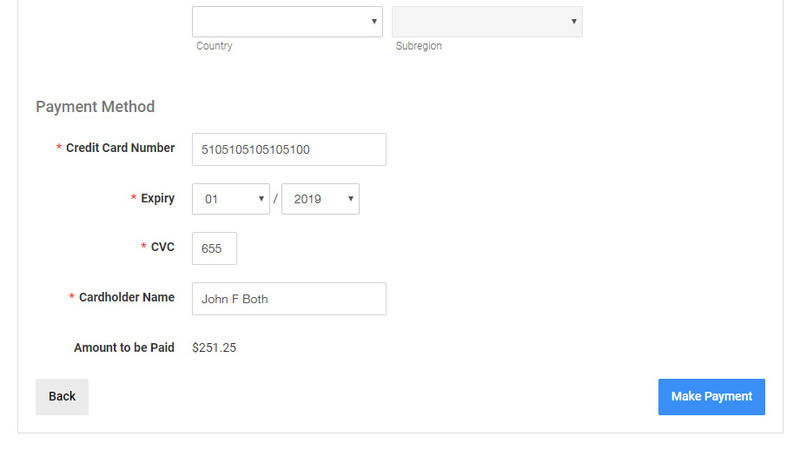 The registrations page and widget will display any active registrations. All registrations have an info page with a summary and details about the registration. 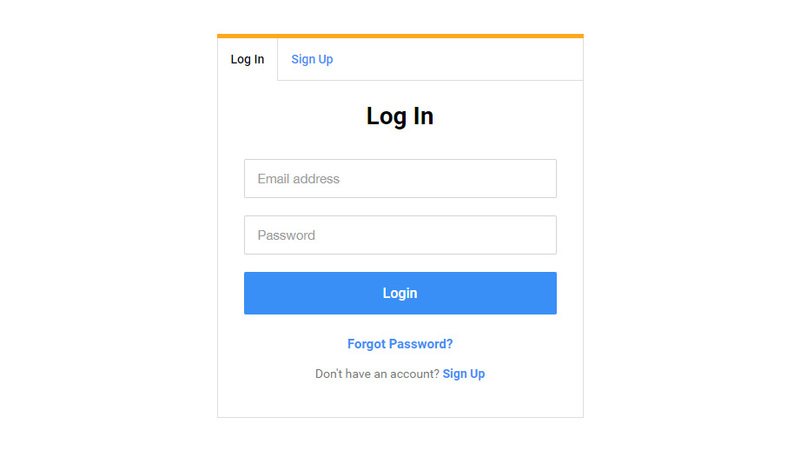 The first time you register you must create a free account. 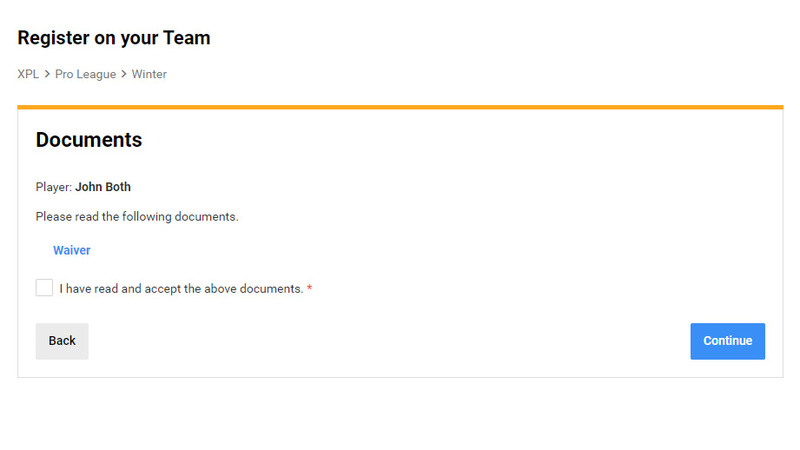 This ensures registrations will be kept private and secure. Pick the player(s) you would like to register. 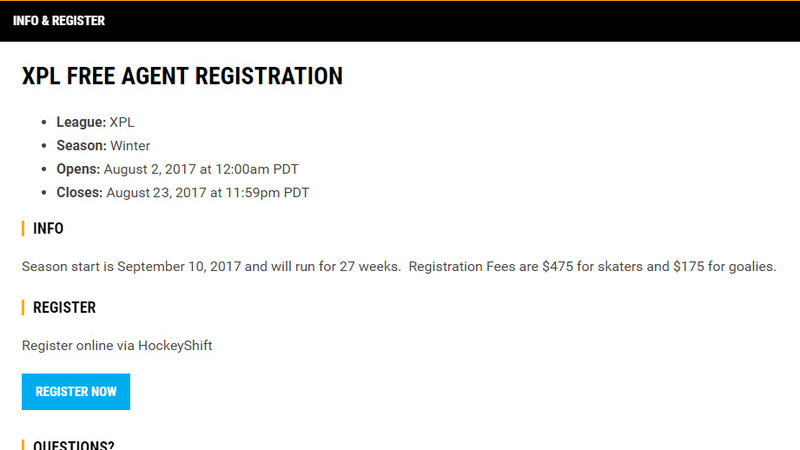 Complete registration questions and player information fields. For youth registrations: pick your age group for registrants. Agree to documents such as a waiver or refund policy. 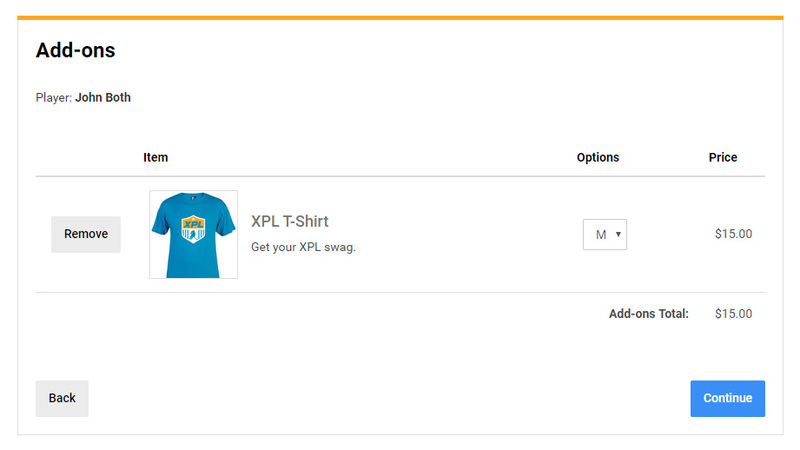 Review additional items for purchase or optional fees. 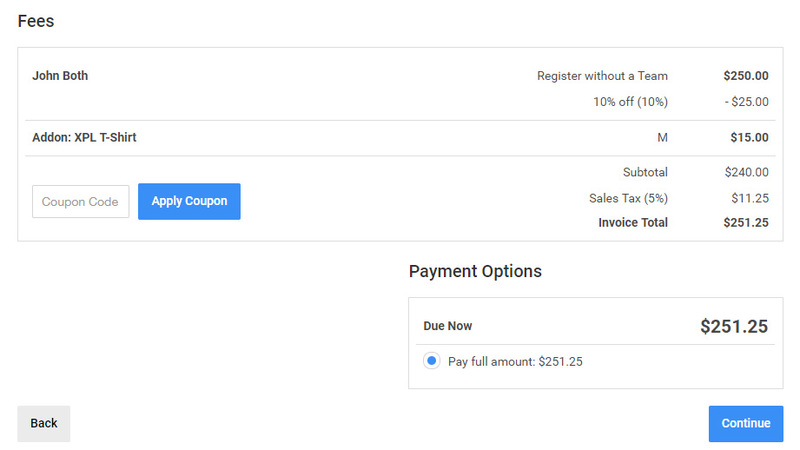 Review the registrants, fees and add discounts. View a message from the league admin along with a receipt of payment if payment was made. This information will also be emailed as well. 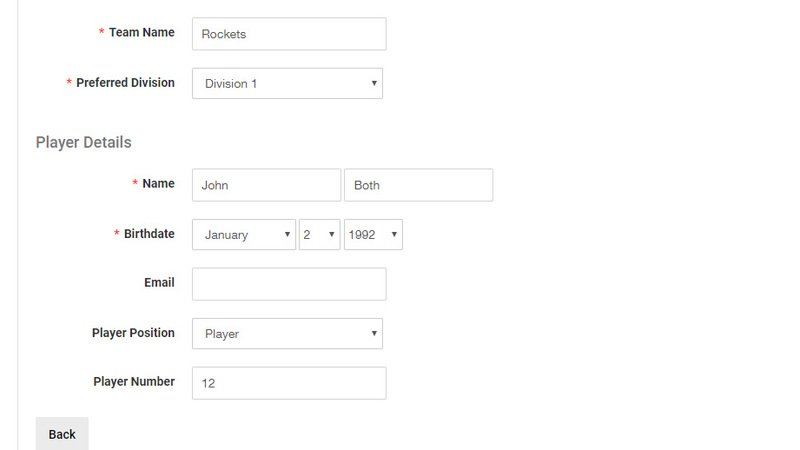 Allow your team captains to register their teams on the system. 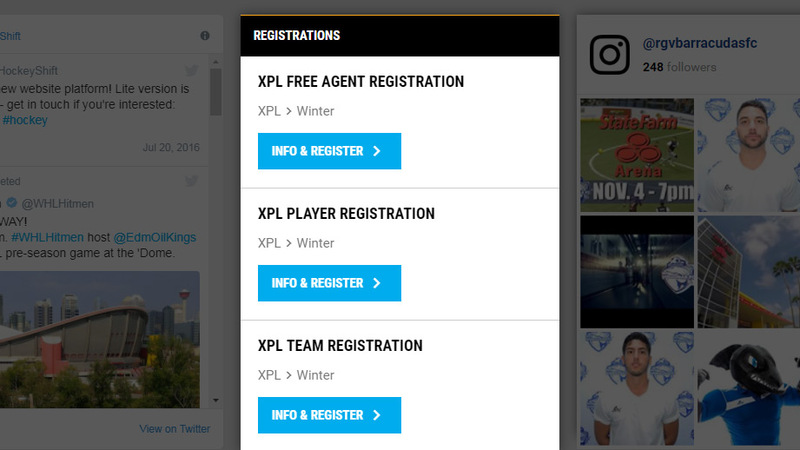 Players can register on an existing team. 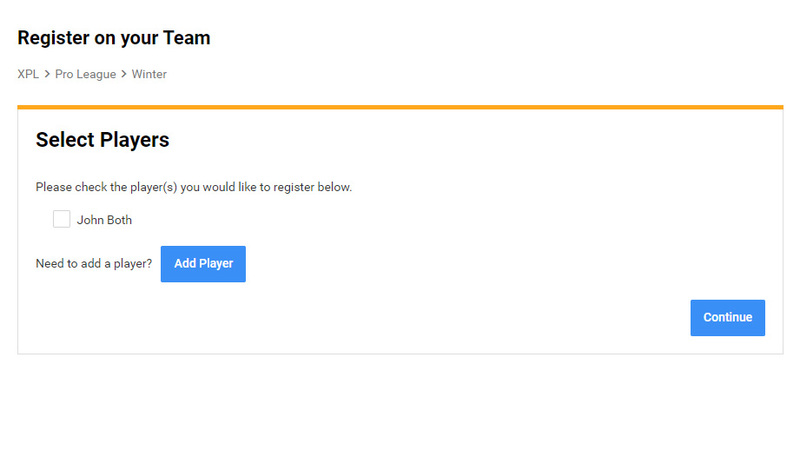 Teams can be created either through a Team Registration or by a league admin. 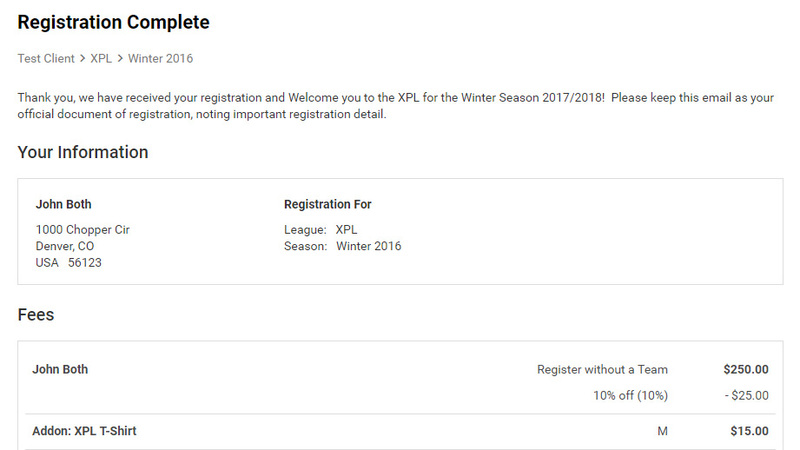 Players can register to a season, then be placed on a team by the league admin. © 2019 DigitalShift Interactive. All rights reserved.